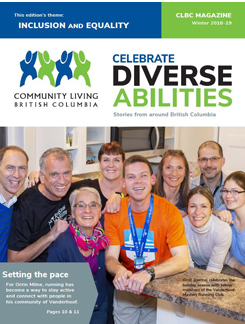 Welcome to the Winter 2018-19 Edition of CLBC’s “Celebrate Diverse ABILITIES” magazine. 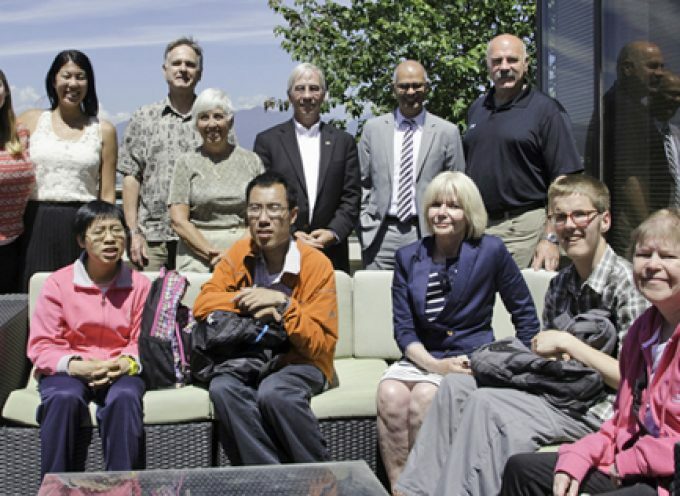 Celebrate Diverse ABILITIES is created under the guidance of the CLBC Editorial Board, which is made up of self advocates from across the province, as well as family members. 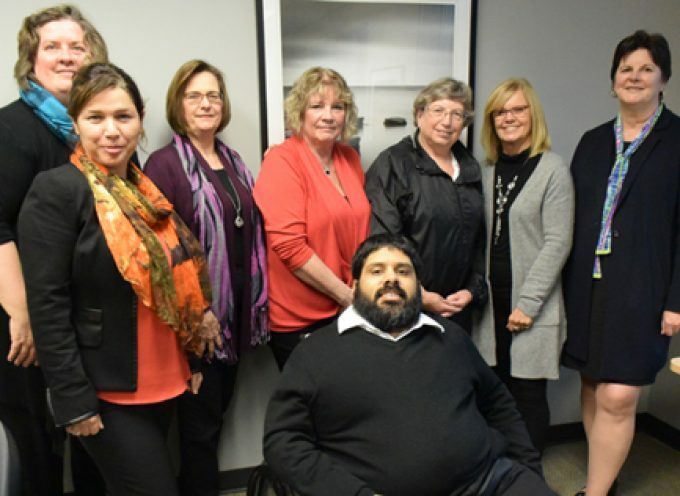 The theme for this edition is “Inclusion and Equality.” The authors who are featured in this edition share their stories about the many activities, places and relationships where they find a sense of equality and a feeling of being included. 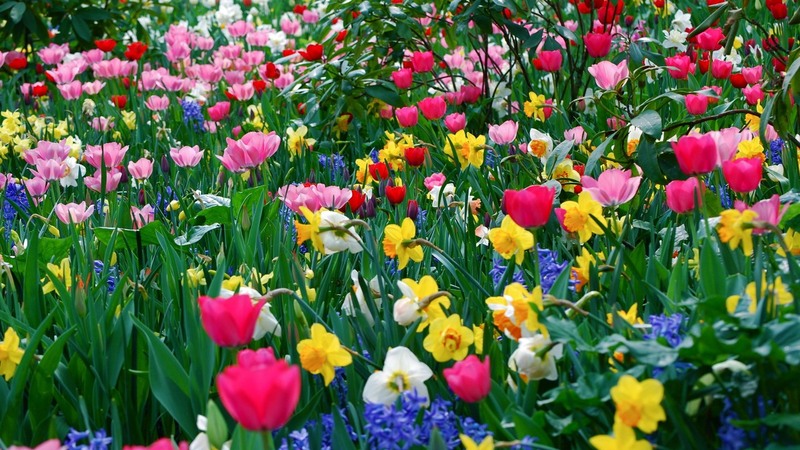 We always appreciate your feedback! 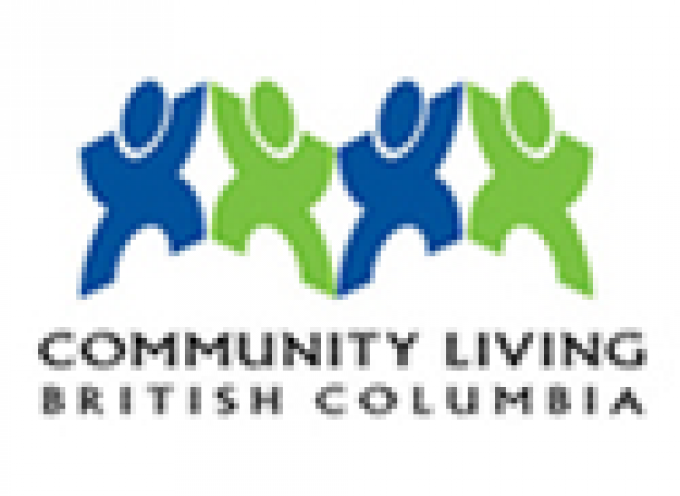 Tell us what you think of Celebrate Diverse ABILITIES by sending an email to: CLBCInfo@gov.bc.ca. If you would like to receive an email version of future editions, please visit the subscribe page. 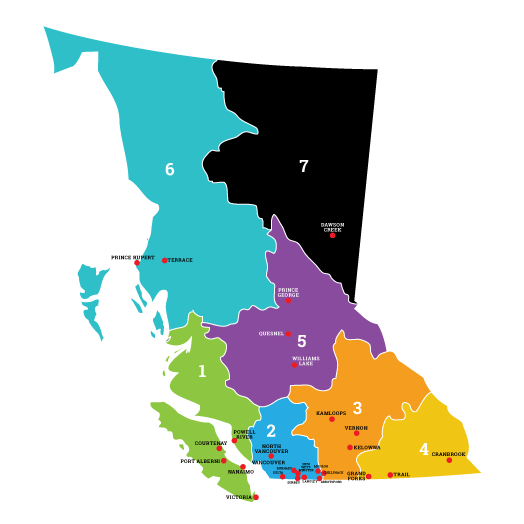 If you’d like to read more great stories from self advocates across B.C., visit www.selfadvocatenet.com where new stories are published each week.